ACTION REQUIRED: Please help speak up for wolves in Wyoming! 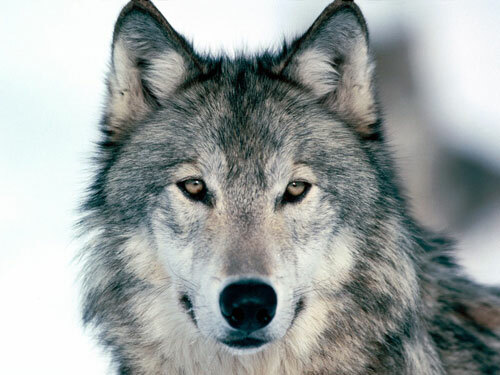 Please submit your comments to voice your opinion on wolf conservation! On November 15th Wyoming Fish and Game will be having a public hearing about the wolf management plan that is currently being finalized. Follow the link to submit a comment and let them know what wolves mean to you and why they need protection under ESA! Thank you! In answer to your questions … Wolf (Madadh-alluidh): The wolf is a cunning intelligent creature, capable of out-thinking hunters. It can teach you how to read the signs of Nature in everything, how to pass by danger invisibly, how to outwit those who wish you harm, and how to fight when needed.